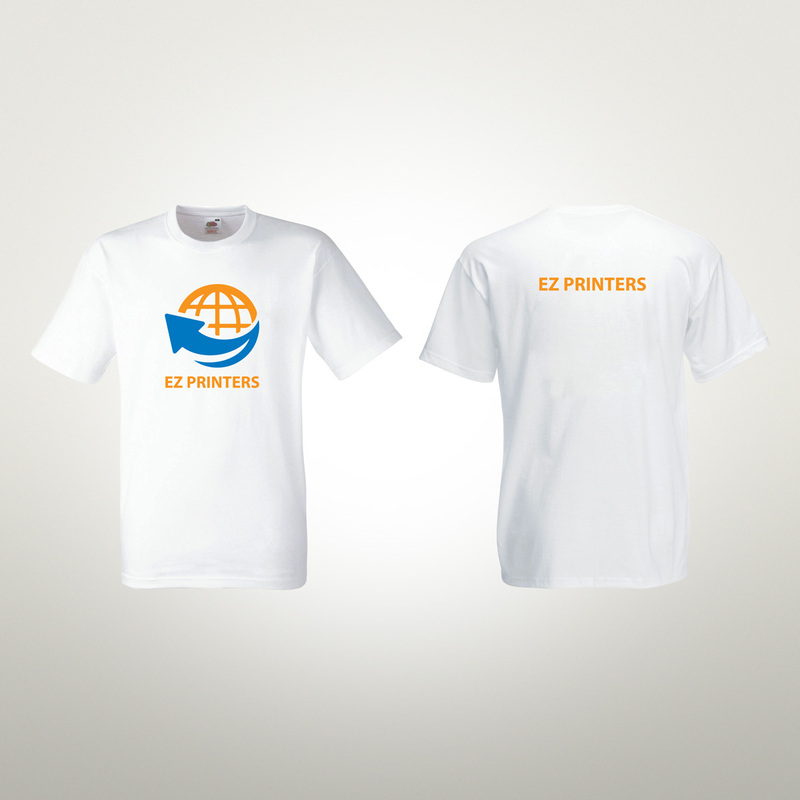 Whether you’re large or small business owner, personalised printed t-shirts are excellent way to promote your brand, products, or cause. 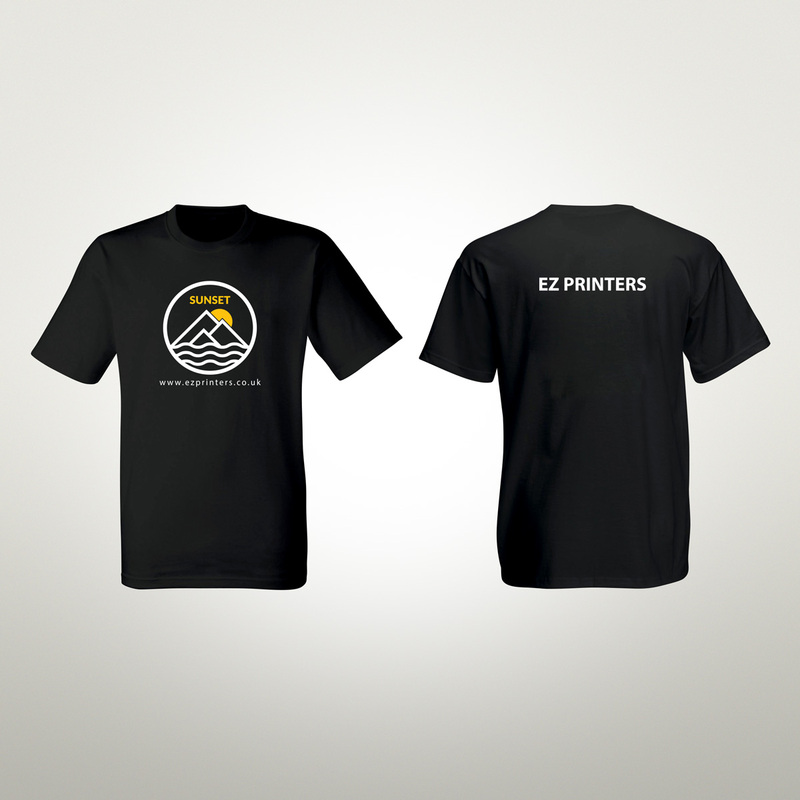 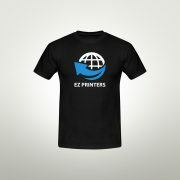 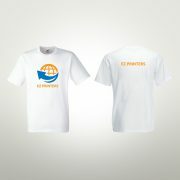 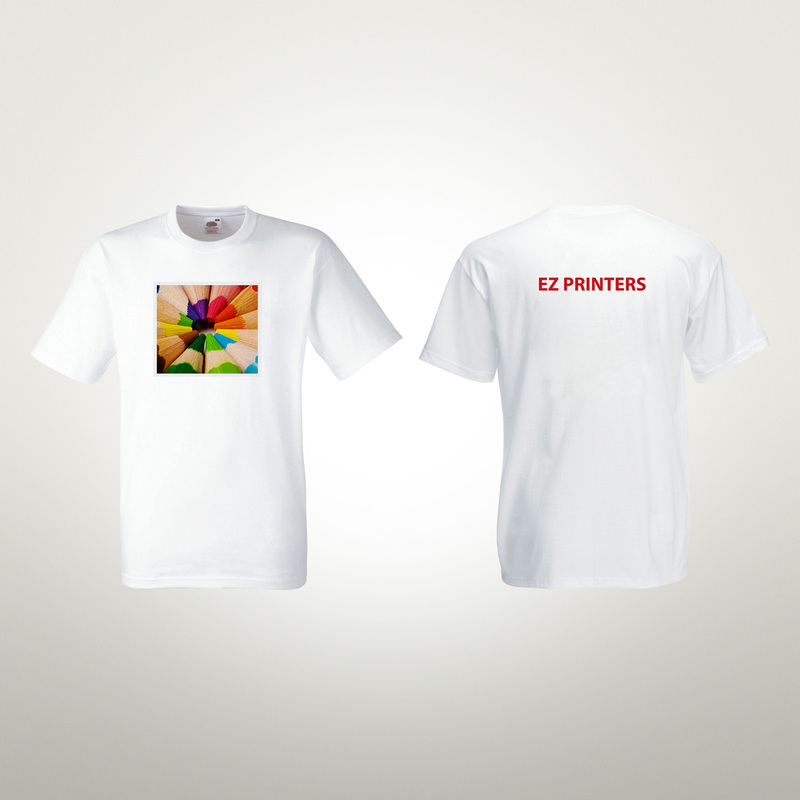 Printed t-shirts are cost effective to show your logo to the world and share your message. 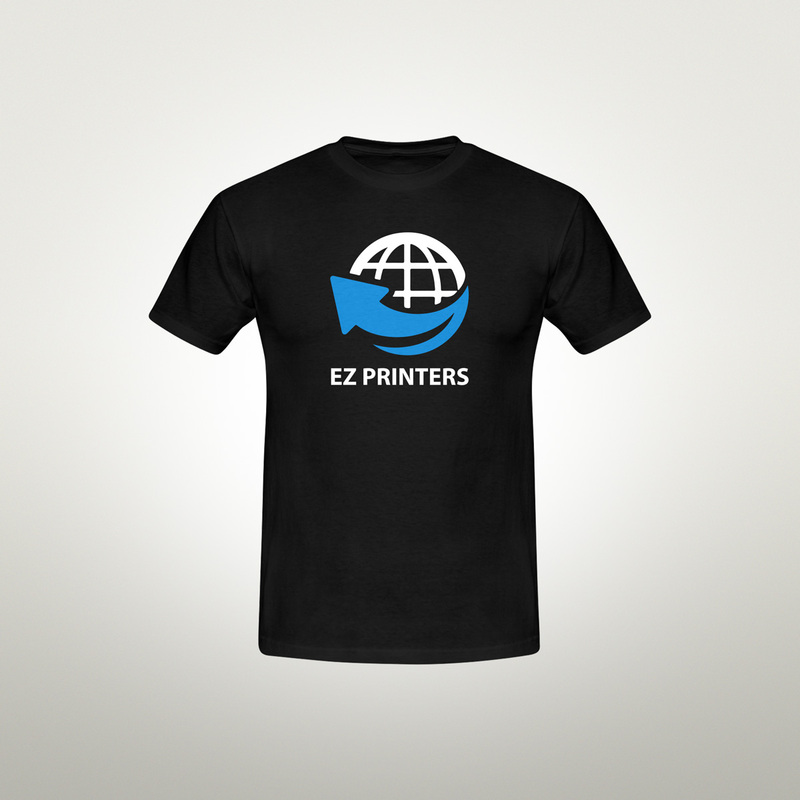 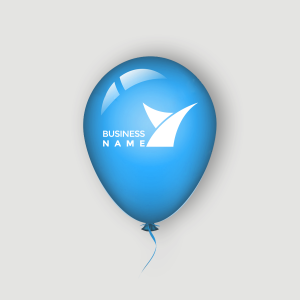 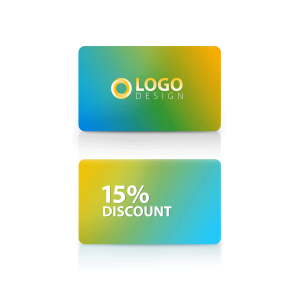 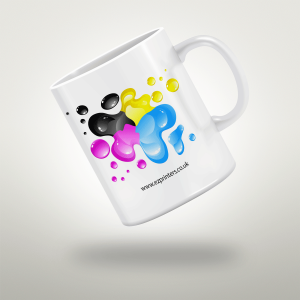 They can be designed in a range of colours and styles, from sport to casual and single to bulk quantity.